The elliptical machine shreds calories and boosts endurance, but does little for your bones. If building bone mass is a top priority -- and it should be for women -- you'll need to go beyond the elliptical machine. Although the elliptical is a go-to for aerobic exercise, it doesn't place enough stress on your bones to bulk them up. 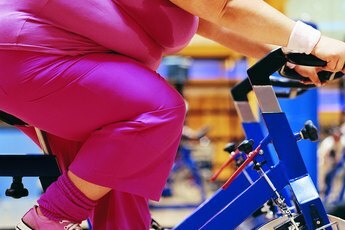 This news doesn't mean you should shun the elliptical altogether; just use it as part of a well-rounded program that includes a variety of cardio and strength-training activities. You're on the right track here -- many exercises can help you build stronger, denser bones. The most bone-friendly activities are weight-bearing moves, which force bones and muscles to work against gravity. The elliptical does not accomplish this because your feet never lift from the pedals; similarly, cycling and swimming don't build bones. But walking, jogging and climbing stairs all do, and provide cardio benefits, to boot. 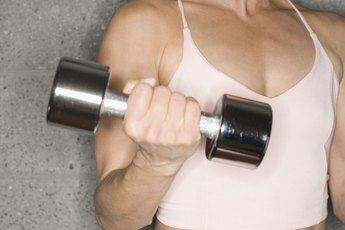 In addition, the "IDEA Fitness Journal" reports that women who perform both weight training and cardio have greater bone density than those who only do cardio. Lift weights or perform body-weight moves such as lunges and pushups; work all major muscle groups for proper balance. If you don't currently exercise or you have health concerns, see a physician before starting a new workout program. The elliptical trainer may not be your bone-building solution, but it still comes with plenty of rewards. 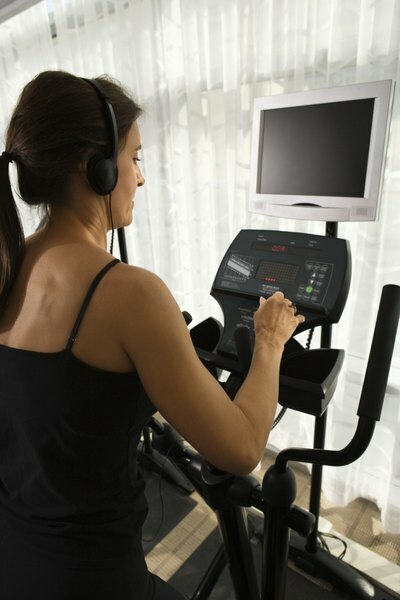 Using the elliptical helps you control your weight, thus fighting obesity-related maladies such as type 2 diabetes. It also reduces your blood pressure and helps manage cholesterol levels, and even makes you less susceptible to bacterial and viral infections. People who engage in regular cardio exercise are less likely to be depressed and even tend to live longer than their inactive counterparts. Along with exercise, a diet rich in vitamin D will help you protect your frame for life. Get your calcium fix with low-fat milk and yogurt, dark, leafy greens such as kale and mustard greens, and tofu made with calcium salts. Vitamin D comes from sunshine, but if you live in a cloudy climate or don't want to risk damaging your gorgeous complexion, you should look for foods fortified with the stuff. This includes milk, certain breakfast cereals, and some orange-juice varieties. Although most bone issues occur after menopause, how you treat your body now can determine whether or not you develop weak bones later in life. Furthermore, women's hormonal changes make them much more likely than men to develop osteoporosis, or bone weakness, which makes you more susceptible to dangerous fractures. You naturally start to lose bone mass in your mid-30s, and the rate of loss accelerates as you mature. However, diet and exercise can help prevent or even reverse bone loss. Do Elliptical Machines Make Women's Necks Wider? 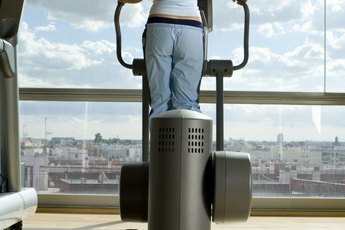 Do Elliptical Trainers Really Work?